In Savannah's lovely historic district there is a precise and neatly laid out grid-work of streets. Each of the beautiful squares are bracketed on all four corners by crossroads. No wonder that ghosts and hauntings abound. Many of these stunning squares are haunted or are surrounded by buildings that have resident spirits. 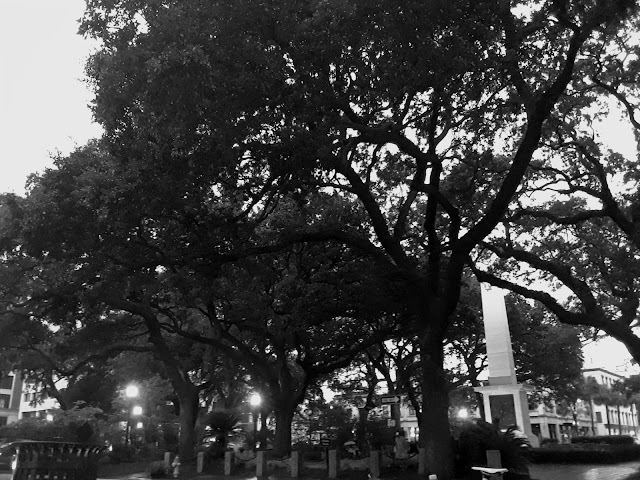 Join Mad Cat Tours for a Ghosts of Savannah Walking Tour and hear stories that will chill you long after you return home.